Offering exclusive hunting packages at the Snake River Ranch, we're proud to offer our hunters a premium hunting experience in the Tetons. Whether you're a seasoned hunter or just getting started, let our outfitters guide you through your most memorable hunting experience, hunting big game on the Teton Range. With more than a decade of outfitter experience, and driven by a passion for seeing others experience the thrill of the best hunting in Wyoming! Curious as to what your trip might look like? 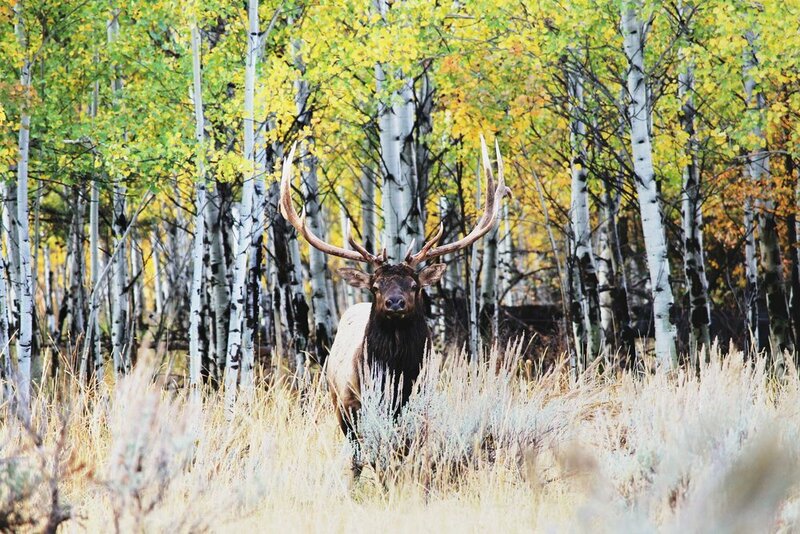 Take a look at our sample itinerary, and get an idea for what your experience hunting big game in Wyoming could be like. Already found what you're looking for? Ready to book your dream hunting trip? We make the process quick and easy for you, so you can get out in the field faster.